The ancient Egyptain theme has been a rich source of ideas for online video slots studios, and Sphinx Wild Slot, brought to us by IGT – who also delivered the wonderful Cleopatra series – is no exception. 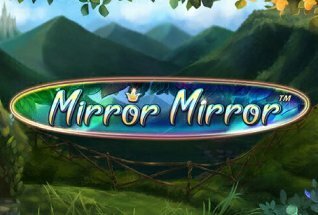 This game is notable for it’s Surround Wild feature that can bring Wilds across the board, as well a Free Spins round where the player can choose between varying numbers of Free Spins and multipliers. The game has a generous 40 paylines, and a standard 5 reel set up and Sphinx Wild RTP is 95.6% and volatility rating of medium to high. So maybe this is one for the high rollers out there – it can take some time to score those wins, but when they do come they are pretty decent. 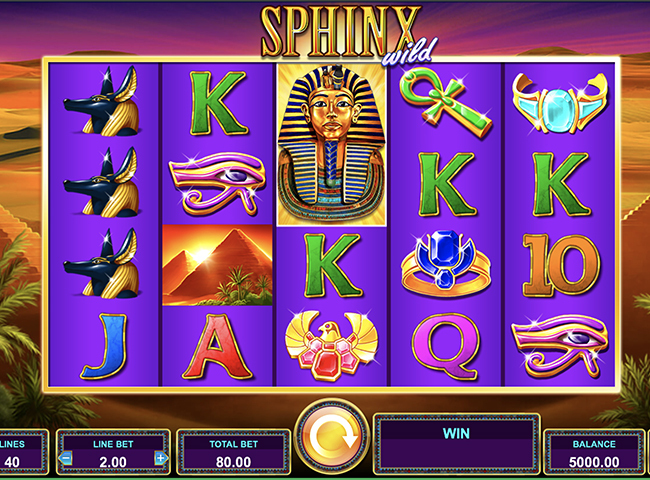 You can play Sphinx Wild slot on all devices – desktop, mobile and tablet – and it is available for free or for real cash. Try it now at one of our favourite recommended casinos – Casumo Casino – or read on for our full game review. 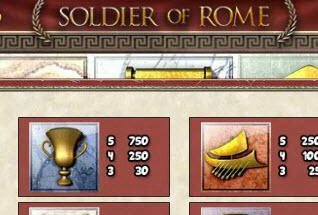 The imagery of Ancient Egypt is of course a great source for creating nice looking slots games, and with Sphinx Wild IGT have created another great looking game. The backdrop to the reels is a rolling desert-scape, with dunes and palm trees. The symbols in the game are as follows: the card symbols from 10 through to Ace, various bits of jewelry, the Eye of Horus, Anubis (who is God of the Dead) and the Sphinx symbol itself which is the Wild symbol. There is also a pyramid symbol which is the scatter and will trigger the Free Spins bonus round. As you might expect from a high volatility game that could be well set up for high rollers with a big balance to play through, Sphinx Wild slot gives a broad range of bet options, and you can stake from 40p right up to £40 per spin. Use you Bet Range and Coin range options to set your stake to your bankroll. There is a nice Egyptian soundtrack to accompany your spins, but should you not wish to hear it, you can always switch off using the sound option under Settings. So, here’s the good stuff. Wilds – As you might expect from the game title, this one is about the Wilds. These symbols – the Sphinx itself – can land anywhere on the reels and when they do, they can expand to the reel itself and adjacent symbols. The only symbol that can’t be changed by a Wild is the Scatter. But that’s not all – things get really exciting when you keep landing three or more scatter symbols in the bonus round, allowing you to pick up more and more free spins, up to a massive maxium of 600 Free Spins. And that’s where the real money lies. 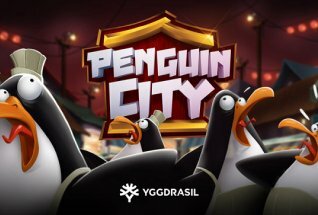 The best things about this new game from IGT is the spectacular bonus round of Free Spins. You may be waiting a while for it to arrive, but when it does, with a jackpot of 600 Free Spins waiting for you, the wins can be sensational. 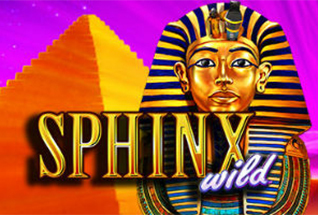 IGT have been around a long time and know how to deliver a great slot, and with Sphinx Wild they have done it again. Highly recommended.